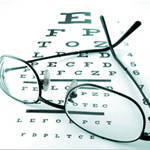 We provide independent optometric practice offering personalised services. 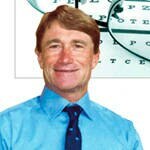 Stephen Chapman Optometrist (Lakeside Optical) was established on the shores of Warners Bay in 1980. We use state of the art testing equipment combined with some of the latest spectacle lens technologies to deliver quality, affordable eyewear to suit your individual needs.